Mold is impossible to avoid – even in the workplace. Millions of spores are floating in the air at any given moment – needing only the slightest bit of humidity or a damp surface to propagate and spread. Mold not only poses a potential health threat to the staff working in those conditions but can compromise the integrity of a building’s structure as it feeds on (and thus, breaks down) organic matter. Walls, wallpapering, carpeting and a number of other structural elements are at risk when mold goes unchecked. Even more problematic is when mold becomes so embedded in a surface or structure that it cannot be salvaged, and therefore it must be disposed of. If you suspect that your establishment might be afflicted by mold, time is of the essence, so it is important to act quickly. An effective remediation plan will identify the conditions that are conducive to mold growth, correct those conditions and safely oversee the removal of afflicted surfaces. If you are unsure how to proceed, this guide to mold remediation for business owners will walk you through every step of the process. 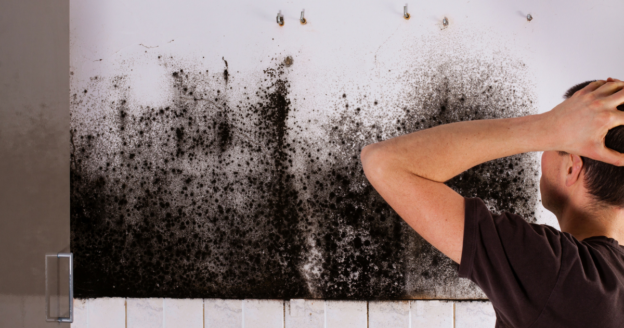 Musty smells, leaks and faulty ventilation are strong indications that mold is likely to be present. If the presence of mold has yet to be confirmed, there are multiple ways to test for it. There are mold test kits that take samples of the air, surface, or materials of the suspected location. Culture tests can identify which particular strains of mold are present. However, as businesses may have more intricate and complicated HVAC systems, professional mold testing is recommended. Once the presence of mold has been confirmed, the extent of the damage must be assessed. This includes the size of the affected area, sources of moisture, as well as the type of materials that were damaged. Such an examination can identify whether the mold poses any immediate health risks or how intensive the remediation process will be. If the damage is extensive, the premises may have to be vacated during the remediation process. Level 1: Small isolated area that’s 10 square feet or less. Moisture is the main cause of indoor mold. The most reliable way to prevent future mold growth is by eliminating excess moisture. Humidity should be no higher than 50%. Use an air conditioner or dehumidifier to reduce moisture in the air. Fix any and all leaks. Remove carpet from bathrooms and basements. Ensure the bathroom is properly ventilated. If a surface isn’t salvageable, moldy materials should be discarded in thick plastic bags, double-bagged and zip tied closed. These bags can be discarded through regular garbage collection, with one stipulation. The exterior of the garbage bags must be wiped down after leaving the affected area to avoid further contamination. Understanding the severity of mold is the first step of mold remediation for business owners. If you are concerned that mold may be damaging your workplace – or harming your staff – contact EPAC Inc. for a thorough mold survey to confirm the presence of mold. If mold is already visibly present on the premises, contact their expert mold remediation team for the safe (and swift) removal of mold in your business. 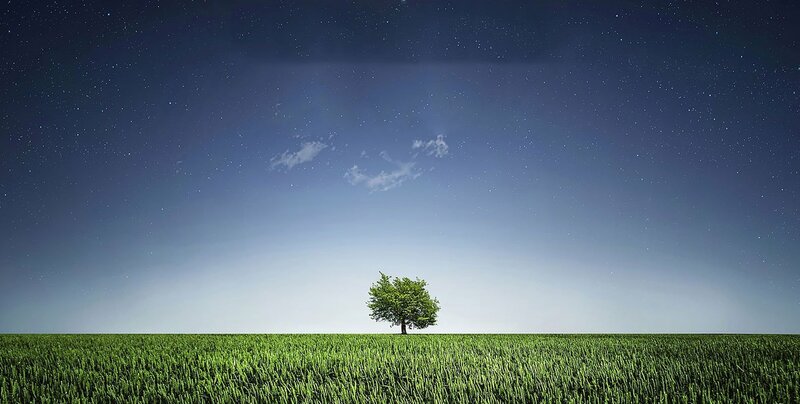 This entry was posted in Environmental Assesments on May 11, 2018 by wpadmin.